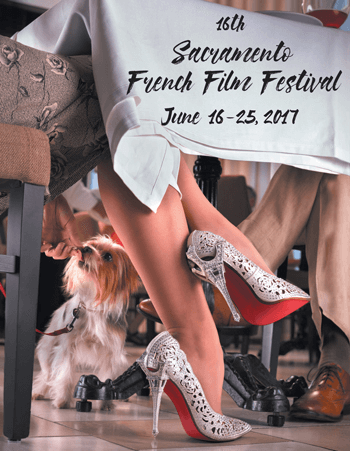 Coffee Works has teamed up with Sacramento Metropolitan Arts Commission to produce 2017’s Sacramento French Film Festival. 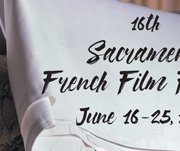 Opening night was last Friday at Sacramento’s Crest Theater. http://coffeeworks.com/wp-content/uploads/1999/09/myanmar.gif 358 311 Coffee Scout http://coffeeworks.com/wp-content/uploads/2014/12/header-logo-reg.png Coffee Scout1999-09-01 19:45:372014-07-25 22:41:36Myanmar Natural "Golden Triangle"
Coffee has been king in Colombia more than a century. Colombia is the world’s largest producer of “mild” arabica coffee, and, next to Brazil, the second largest producer of all coffee. In 1998 it made $565 million as America’s No. 1 supplier. http://coffeeworks.com/wp-content/uploads/1999/08/columbia.gif 303 400 Coffee Scout http://coffeeworks.com/wp-content/uploads/2014/12/header-logo-reg.png Coffee Scout1999-08-01 01:37:222014-07-25 22:42:36Colombia "San Agustin"
If coffee drinking were a religion, Ethiopia would be the Holy Land. The coffee faithful would trek there, like the annual hadj of Mohammedans to Mecca.